On March 20th we not only have the Spring Equinox but also the Supermoon and the Eclipse where the Supermoon will pass right in front of the Sun. The Trinity of the cleansing that has been taking place since January 3rd. 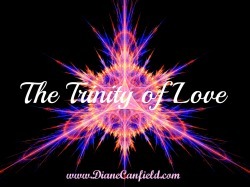 This is the return of the next level of Christ Consciousness and LOVE to the planet and to all beings of the Earth. 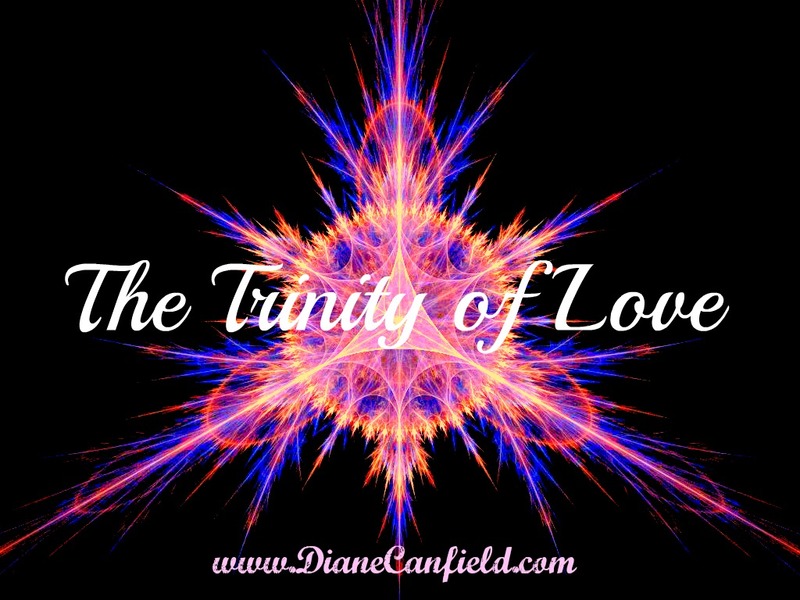 Love cancels out all darkness and there has been many upgrades and vibrational frequencies of Light and Love coming in since the New Year 2015. We have been receiving massive downloads and upgrades of frequency and vibration since the beginning of the year. For everyone who checks my facebook page they can keep up with my daily updates on my page on the energy that is streaming to us. I have created a listing below of the dates and what we have been experiencing. It has been quite intense and the beginning of a year like no other. Since I have been reporting about the energy waves and what they mean for about 4 years now 2015 has started off the most intense to date. As the frequencies increase, so do our own individual frequencies of LIGHT and LOVE. Our light body increases and we are able to hold more light. This means the end of duality and more light for the planet and for us. This is how we move up in frequency to the higher dimensions of Light and love. What did all this mean? It was the Equinox Trinity energies coming in to clear the dark. These cleansing waves have happened before and I have reported about them but this one was very intense and also had the energies of the Equinox trinity triangle of Love with it. This one was merging with the Equinox gave us an extra push of LOVE. This wave even went into the next day. Much of the dark energy again was removed from the planet and we will all see now more light coming in. We will start to see people uniting more and forming groups of Love. This will happen on the Equinox and in the days afterward. This is a huge score for the side of LIGHT as we have tipped the scales now. Here are some of the important waves,upgrades and points that I have reported on since the beginning of the Year. All of these have led up to the energies of the Equinox Trinity, the Triangle of LIGHT. Started out with a huge Shift in Ascension that propelled us into a new reality and new timeline. Many were aware of this shift and it started as the a full moon which propelled us into a higher frequency. I talked about this jump to a higher timeline again on January 12th. The timeline jump lasted the entire week of the 3rd through the 12th. January 14th: Super connected and bliss upgrades coming in. January 17th: Upgrades coming in related to the upgrades of the 3rd, still more waves of light coming in. January 24th: The isolation wave comes in. This was the wave of wanting to be alone to process the dark energies being removed from the Earth and the beings of Dark. This was a huge cleansing wave that many light workers participated in to remove the lower energies from this timeline. January 31: The truth wave came in. This is the wave of not wanting to be in illusion anymore. More cleansing for the collective. February 2nd: A-ha moments of awareness coming in through the awareness waves flooding the planet. February 6th: Time slips and memory issues surfacing. Februaty 8th: Third Eye activations feeling of walking in two worlds at once. Feeling waves of peace and vibrations on body. February 9th: Another jump in frequency still ongoing since January 3rd. Feelings of off balance and nausea. Febuary 17th :Fatigue wave coming in. Very heavy feeling in legs and feels like walking in quick sand, difficult to accomplish anything. 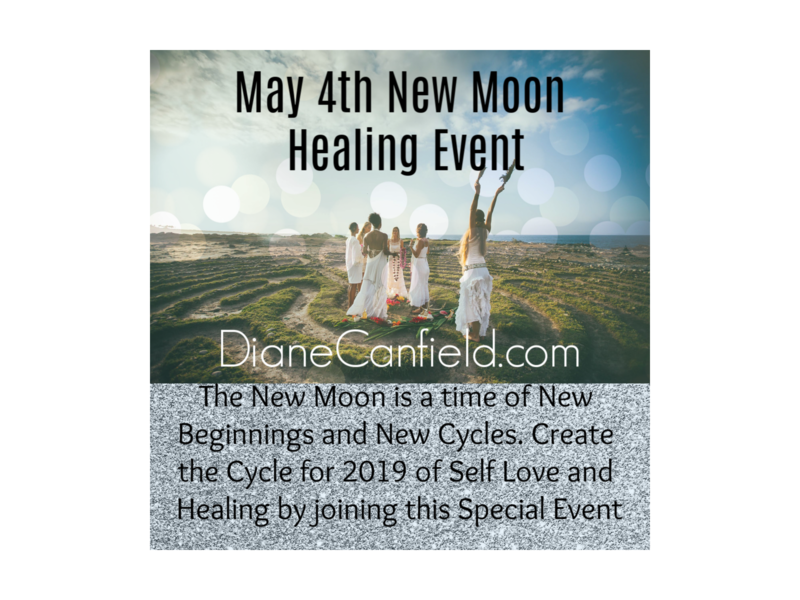 March 5th: Full moon with waves of strange behavior in others. March 15th : Equinox energies already coming in. Bliss and loving feeling of connectedness. Intense crown chakra activation and third eye pressure. March 16th. Wave of energy coming in releasing the dark energy from the planet. Intense wave that I talked about in the beginning of the post. As can be seen from this list of symptoms, upgrades and shifts to higher frequencies we have been very busy processing all of these vibrations changes. These are all necessary to shift into the light body and continue our journey of Ascension. Thank you to all who have been participating in these upgrades. :) All of your help is needed to shift our planet and expansion of the masses. Sometimes these shifts are not easy as we are heaving others into higher frequencies with us and removing the dark energy. Yet this is why we are here at this time. We are called to be here and to be in service to others during this greatest time on our beautiful planet Gaia. We are beacons of Light and shine brightest of all. Thank you all for your service. 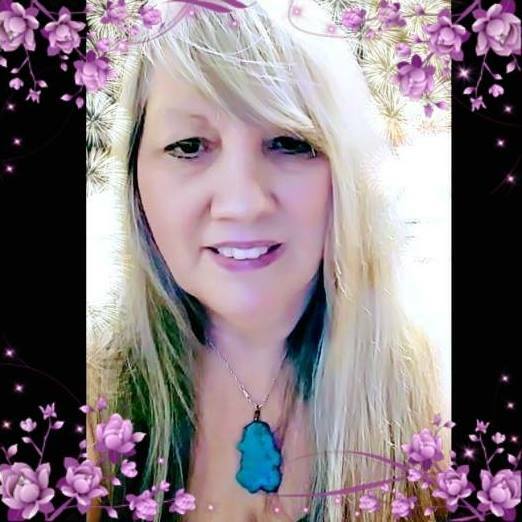 Psychic Clairvoyant Medium, Ascension Expert, Star Family Visitations and Communicator.